Are you looking for a dynamic work environment in an international group of companies? Step aboard! ICE is always looking to attract motivated and skilled people within the various ship design disciplines. Check out here our job openings and submit your application. Applications can also be sent to this e-mail address: humanresources@icepronav.ro. Please send your CV and cover letter in English version only and don’t forget to mention “Job title” and “Department” in the subject line. All applications will be treated in absolute confidence by our HR department and will be evaluated anonymously by the respective department managers. Candidates who meet most eligibility criteria will be invited for an initial interview at a mutually convenient time. No references will be checked and no previous or current employers will be approached without the prior permission of the applicant. ICE’s employees are unified by common goals and strengthened by professionalism. 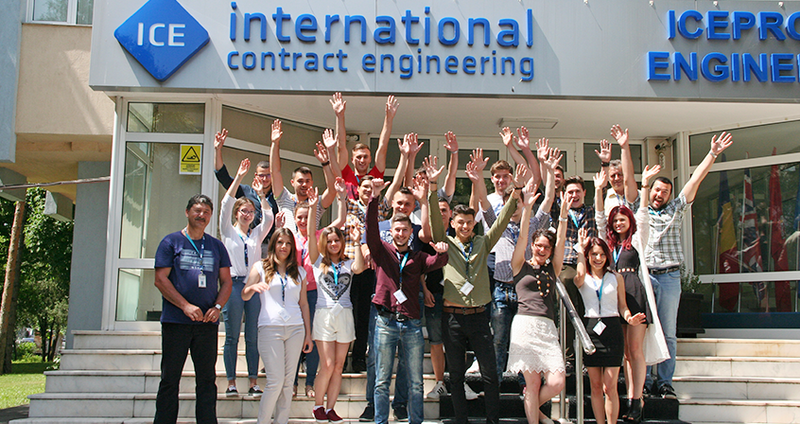 Our more than 300 graduate engineers cover all ship design and engineering disciplines such as: naval architecture, marine engineering, structural analyses, electrical and instrumentation, propulsion systems, piping, accommodation, deck machinery, etc. Our promise to you is to value your contributions, treat you with respect and fairness, reward your abilities and to support you in developing your potential. Training is a priority for ICE. We provide training and development to enhance our people’s competencies. A well-trained team of professionals is the best way to serve our many clients and ensure the bright future of ICE. As a new employee at ICE, you will quickly be a valuable resource to our company. You will be given good training, support and encouragement. Our activities include a wide range of disciplines, and your assignments will depend on your educational background, your interests and our business needs. We expect that you will have a steep learning curve and that you develop an overall understanding of our business. 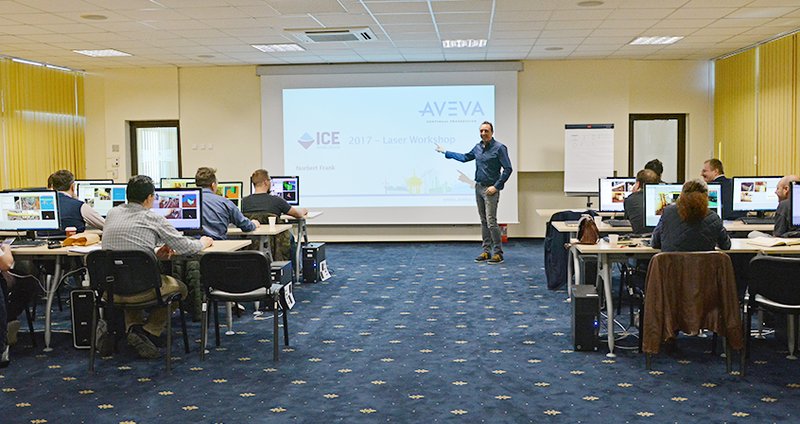 ICE has its own Conference and Training Centre located in Galati, Romania. This facility uses state-of-the-art equipment and has seating for up to 70 people complete with data ports. In addition to software training, ICE conducts courses in project management, English language and communication, and good shipbuilding design practice. Every year we arrange a summer program for the students from the Faculty of Naval Architecture” of the “Dunarea de Jos” University of Galati. The program takes them through every aspect of a functioning design oﬃce: starting with the technical aspects all the way through to the project and quality management systems. Several of the students that have done their internships with us have been offered permanent positions after they have graduated. ICE is also an industry partner with EMSHIP (http://www.emship.eu/). 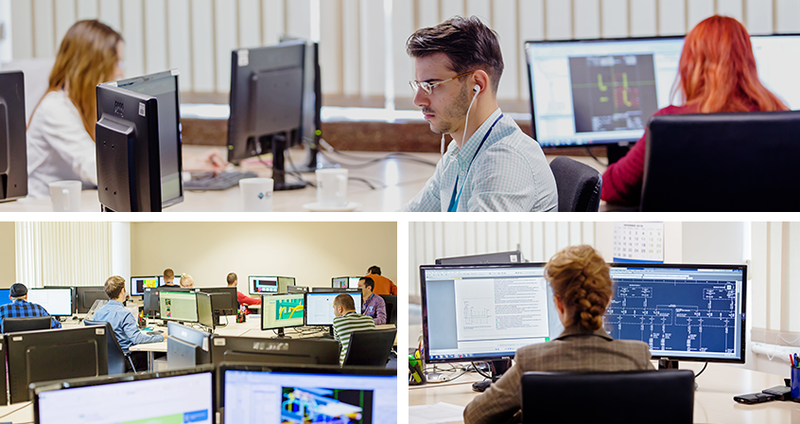 On an annual basis, we facilitate to a couple of EMSHIP Masters Course students to perform their practical study and research project in our company, benefiting of the support and interaction with our highly skilled engineers.